This week's freebie is a simple still motion- a welcome slide for Christmas. 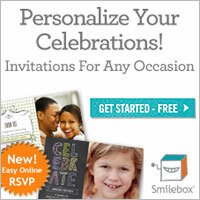 Use it to welcome families and introduce a special Christmas event or a children's church Christmas program. It is available as a Powerpoint 97-2003 presentation format or 2007 presentation file.